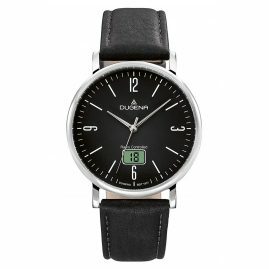 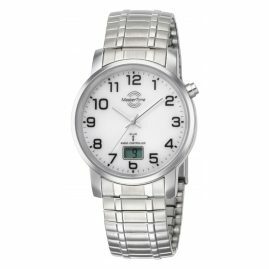 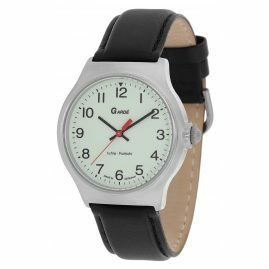 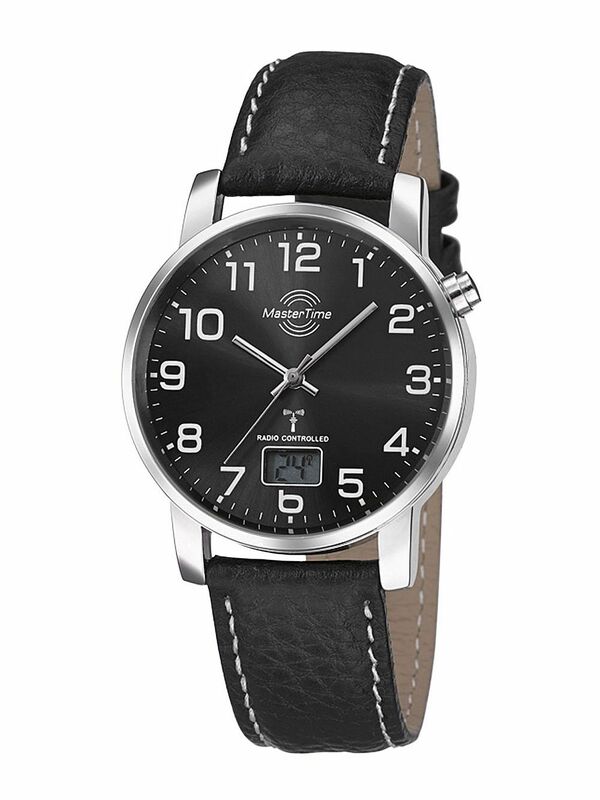 If you are looking for a classic radio controlled watch, you will find the perfect watch at Master Time. 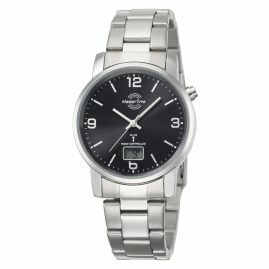 The Master Time wristwatches are a piece of jewelery for women and men. 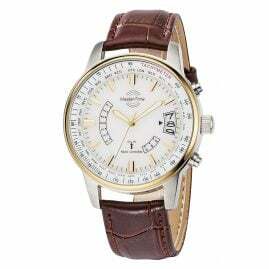 The robustness of these wristwatches makes them a good investment. 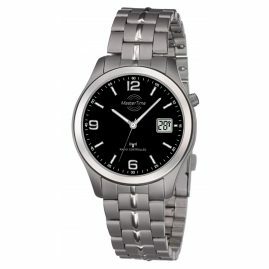 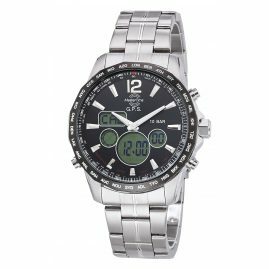 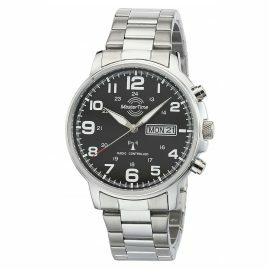 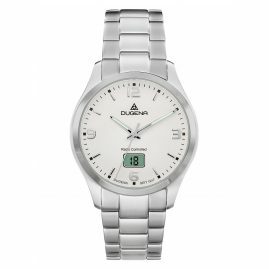 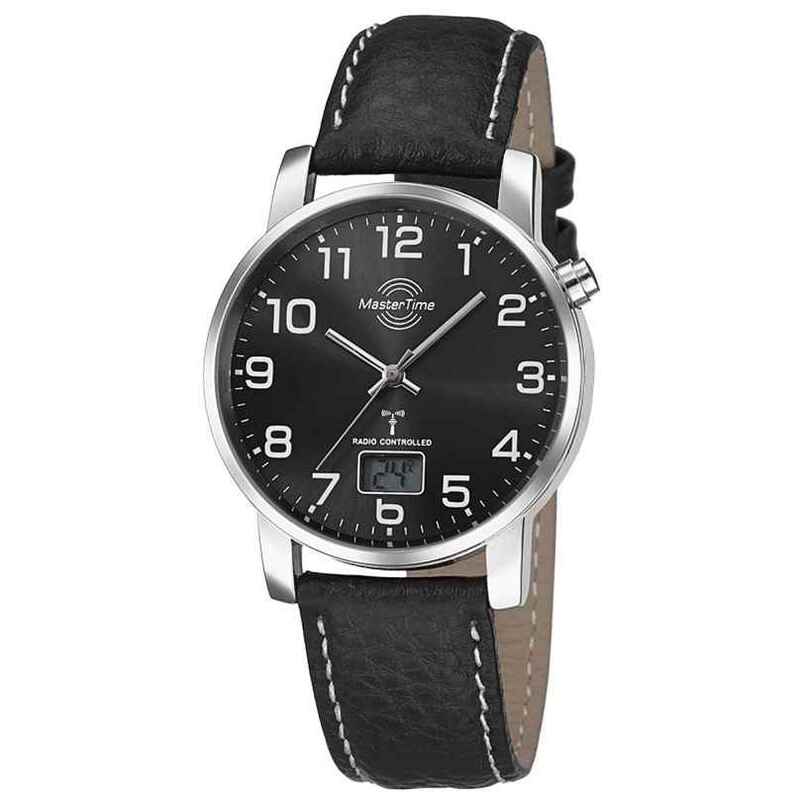 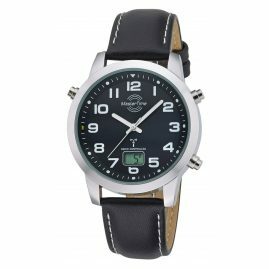 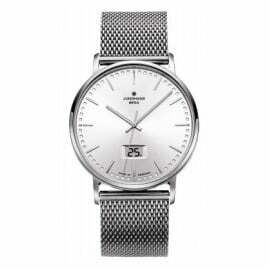 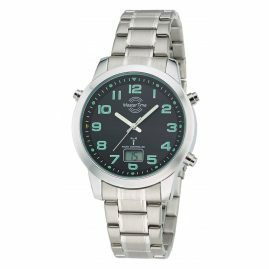 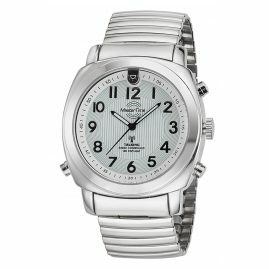 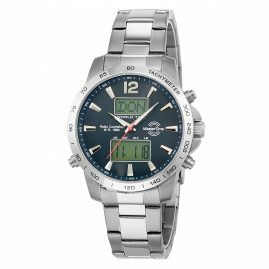 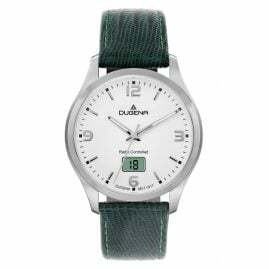 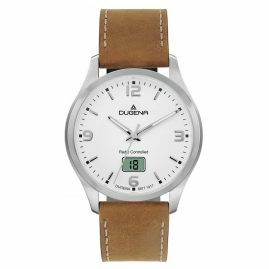 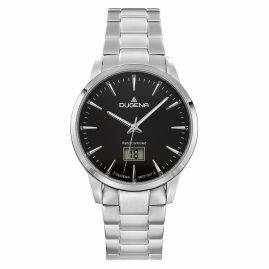 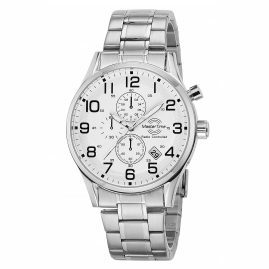 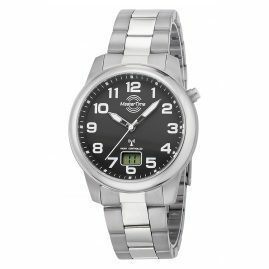 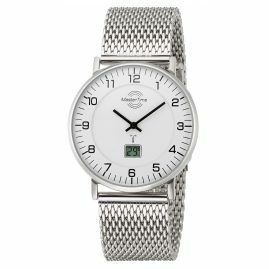 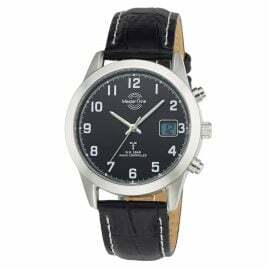 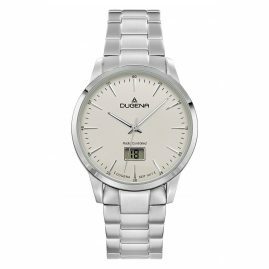 At the uhrcenter-Onlineshop you will find a wide selection of cheap wrist watches by Master Time.